YIBIN, China – China’s mission to protect its economy now includes a college where the students study booze. This $58 million school – built in nine months and so new that plastic still covers the surveillance cameras – is one outpost in Chinese President Xi Jinping’s national push to rethink the country’s growth recipe as trade frictions with the United States intensify. 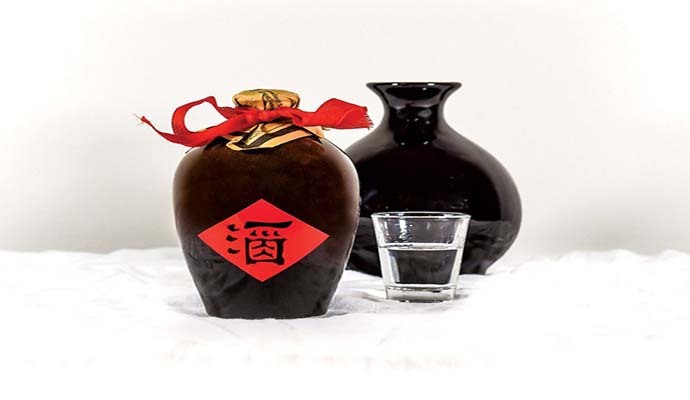 Ming River Sichuan Baijiu, a brand that launched earlier this year, has won double gold at the 2018 New York World Wine & Spirits Competition. The double gold award is the highest award given at the competition, signifying a gold medal rating from all judges. Can China’s misunderstood national spirit level up at home—and then go global? Earlier this year, I made the 14-hour flight from New York to Beijing for the first time and figured it was time to revisit my acquaintance with baijiu (roughly pronounced “bye-joe”), China’s traditional national spirit and the most-consumed liquor on the planet. 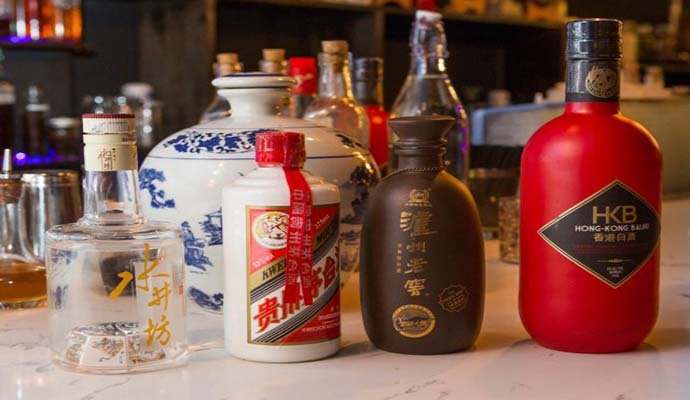 Can China’s National Spirit Baijiu Go Global? The translucent Chinese liquor is the most popular spirit in the world, but which few will have drunk outside of China. The liquor, a favourite among China’s first generation of revolutionaries and the tipple of choice at wedding banquets and business dinners, can be made from grains and sorghum, and has an alcoholic strength varying between 38% abv to 68% abv. Despite its fame (or infamy) among visitors to China, baijiu, typically enjoyed during special occasions or as a show of hospitality, has remained a mystery to most spirit lovers in the West. Still, there are those, like Jim Boyce, a Canadian blogger and consultant based in Beijing, who are determined to expand the liquor’s popularity across the globe. Leading independent branded business valuation and strategy consultancy, Brand Finance, has published its 2018 Global 500 report, which details the world’s most valuable brands, including the most valuable drinks brands. The list is compiled using what Brand Finance calls its ‘Royalty Relief approach’, which involves estimating the likely future sales that are attributable to a brand and calculating a royalty rate that would be charged for the use of that brand. In March, the Texas Grain Sorghum Producers board, in conjunction with the U.S. Grains Council, is taking 15 farmers and merchants to China to attend the 13th JCI Spring Conference on Chinese Feed Raw Materials Market & IFFO/JCI Fishmeal and Fish Oil Forum, thanks to a Step Grant through the Texas Department of Agriculture. 2017 was a boom year for the liquor market in China, with Chengdu, Sichuan-based baijiu distiller Shuijingfang Liquor Industry Co Ltd among the prominent gainers. Prices of high-end baijiu varieties rose in 2017 in line with the ongoing consumption upgrade in China.